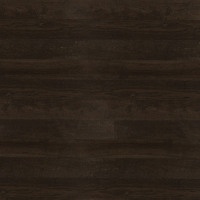 As with master craftspeople, artists, architects and designers through ages, Lauzon has been passionate about revealing the beauty of wood. 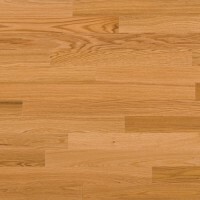 It is easy to understand why. 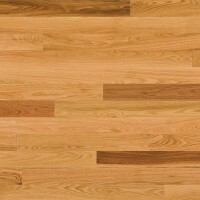 Every species of tree has its own character. 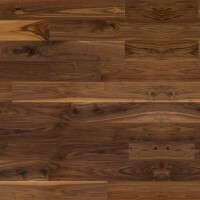 Within species, every individual has distinctive patterned grains that, when treated with art and science, impart remarkable natural beauty to any décor. 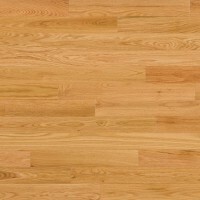 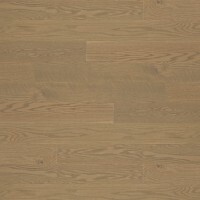 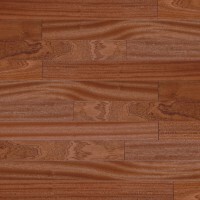 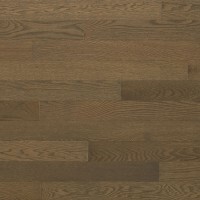 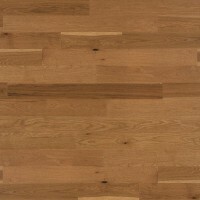 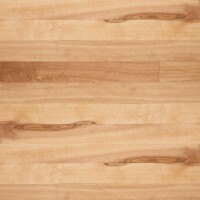 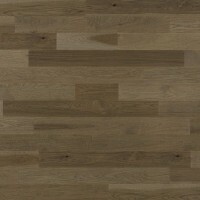 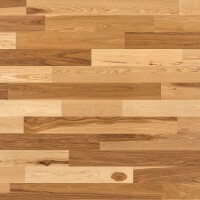 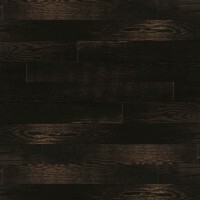 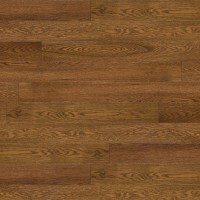 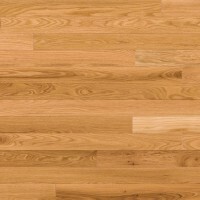 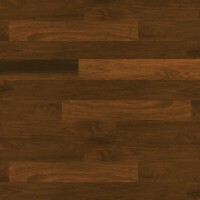 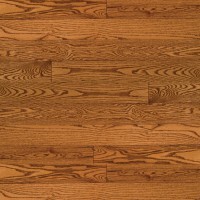 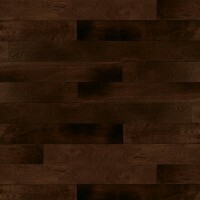 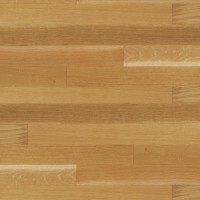 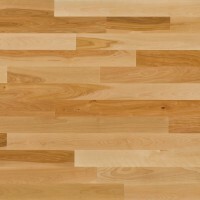 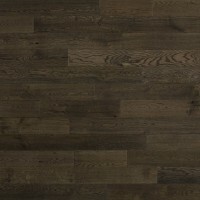 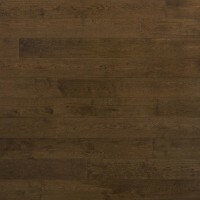 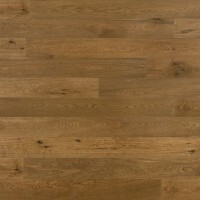 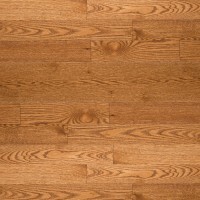 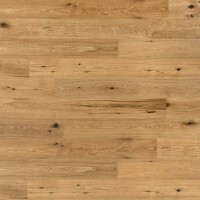 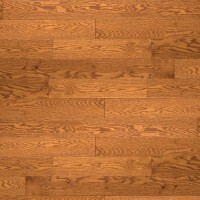 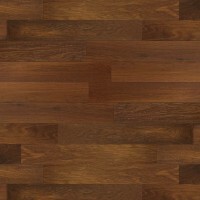 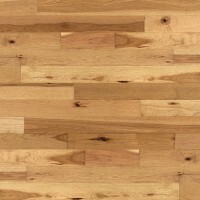 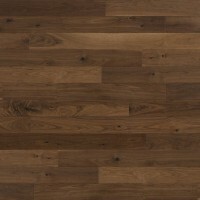 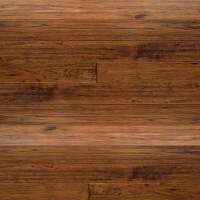 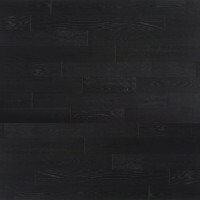 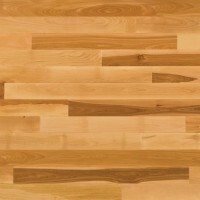 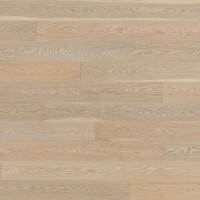 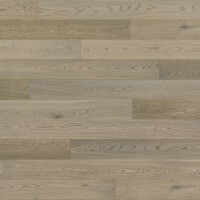 For availability and pricing please contact our head office at Acorn Wood Floors. 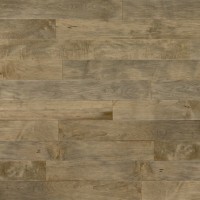 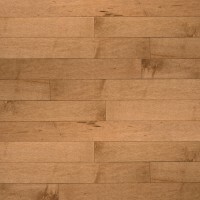 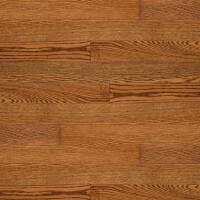 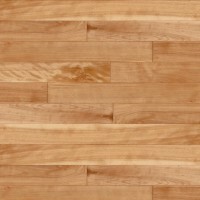 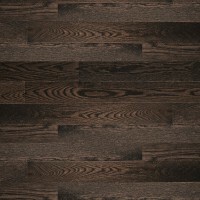 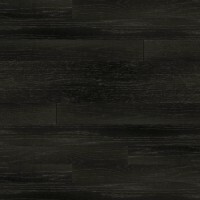 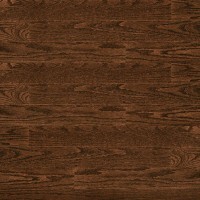  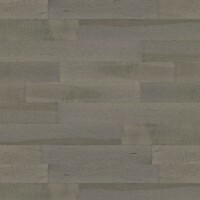 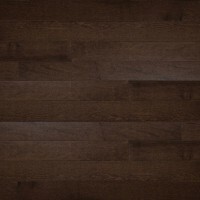 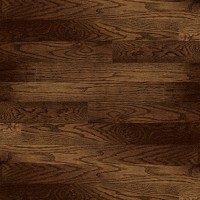 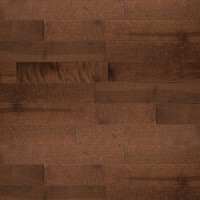 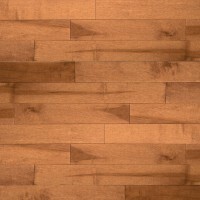 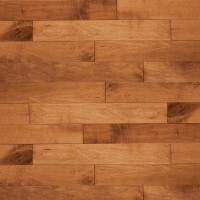 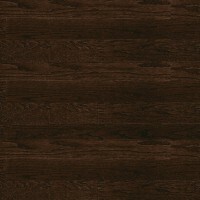 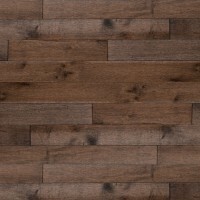 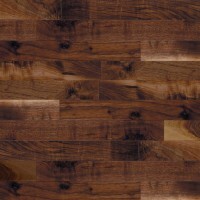 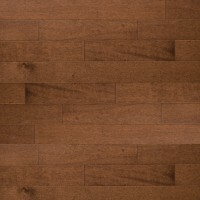 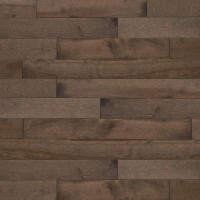 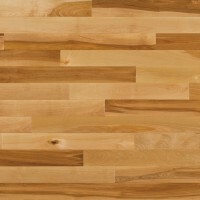 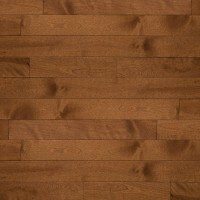 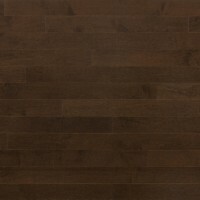 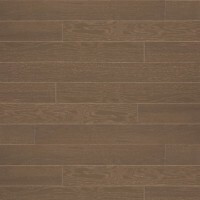 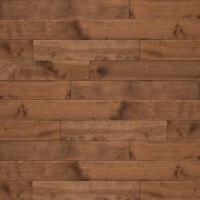 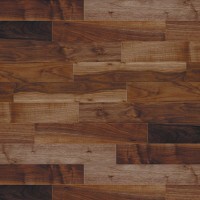 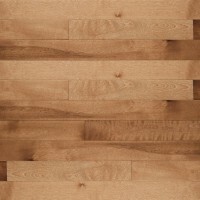 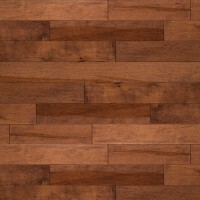 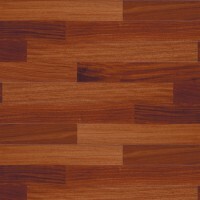 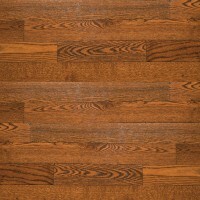 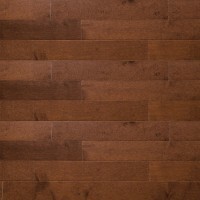 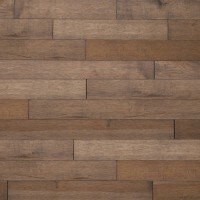 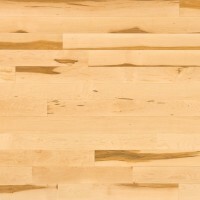 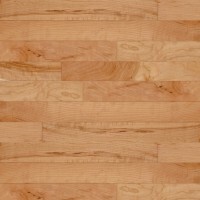 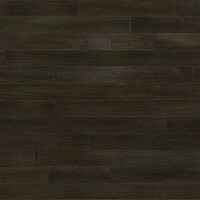 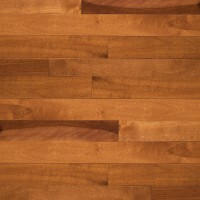 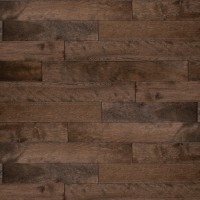 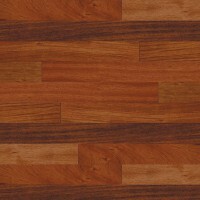 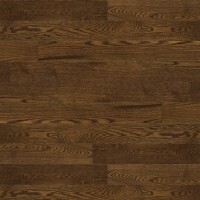 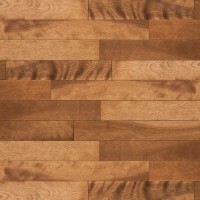 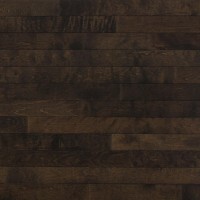 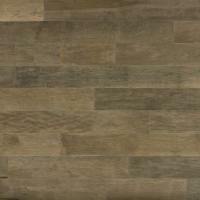 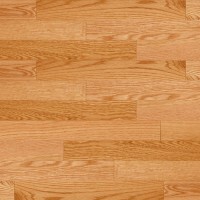 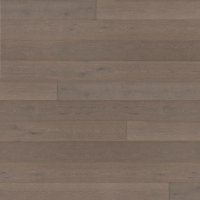 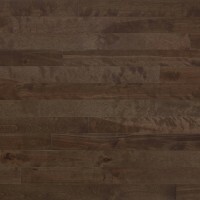 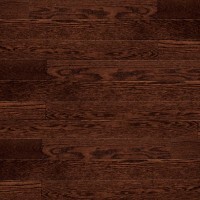 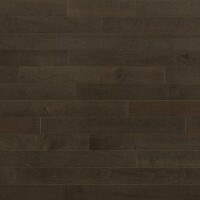 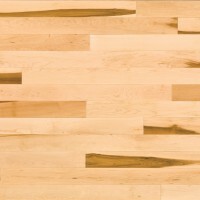 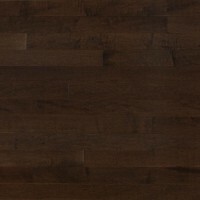 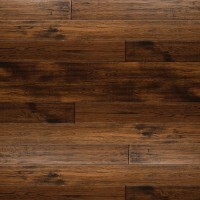 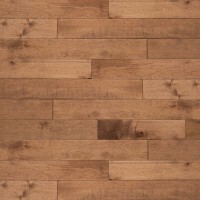 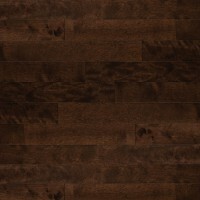 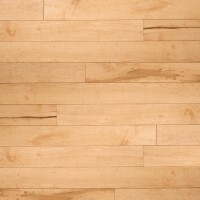 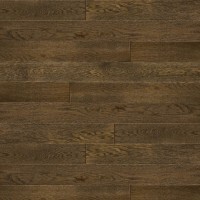 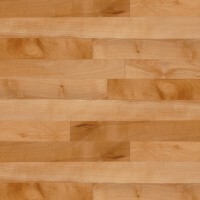  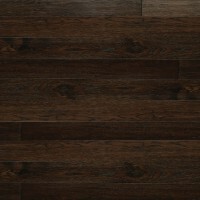 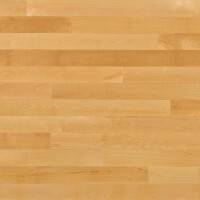 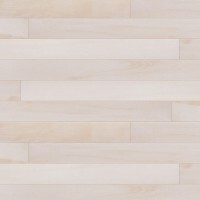 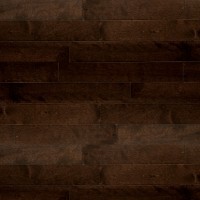 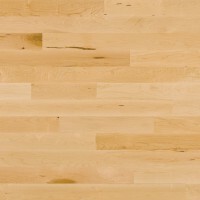 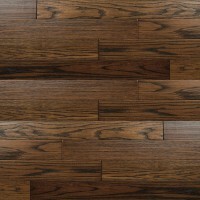 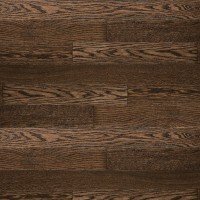 To learn more about Lauzon Flooring visit their website here.